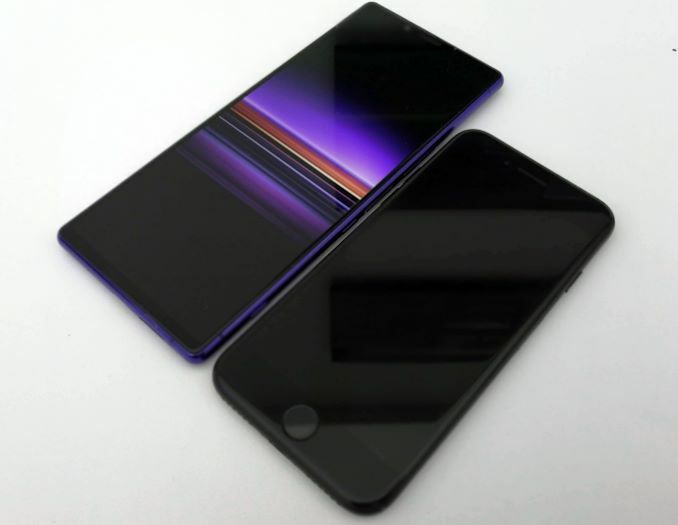 The screen is one of the key components that defines the Xperia 1 smartphone. The 6.5-inch 21:9 8+2-bit OLED display that the handset uses is naturally pretty long and narrow, which makes the shape of the phone different from other devices on the market. The screen features a 3840x1644 resolution, it supports the BT.2020 and the DCI-P3 color spaces with the D65 white point. 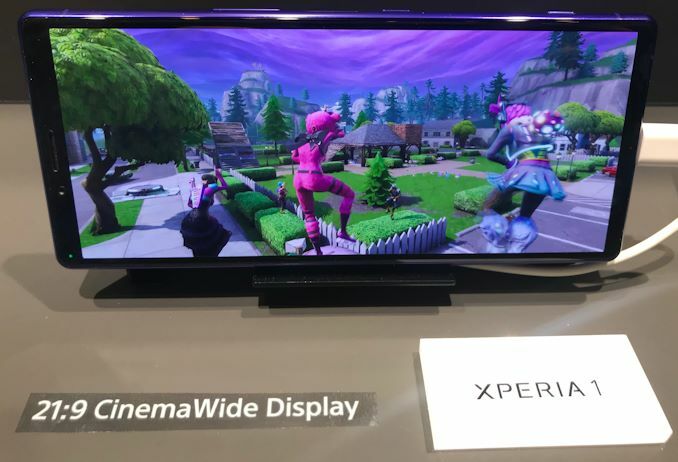 To take advantage of the display and reproduce HDR properly, Sony uses algorithms originally designed for its Bravia TVs, though it does not disclose whether the phone has a special display co-processor, or just does some software tuning for Snapdragon 855’s display engine. 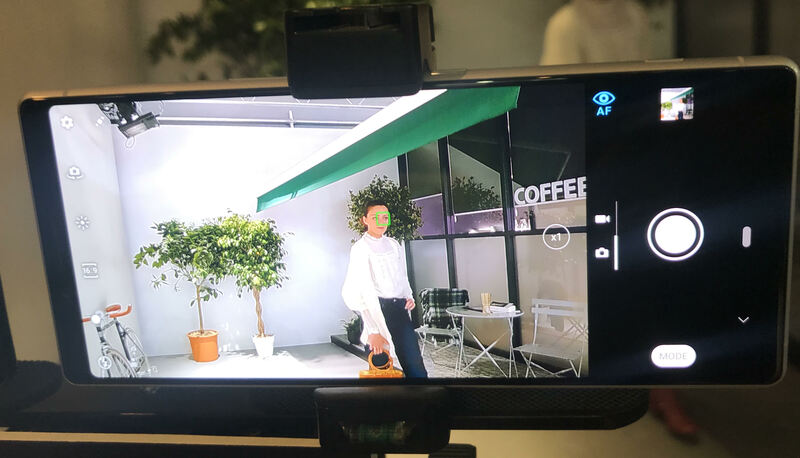 Sony says that the Xperia X1 reproduces colors so accurately that that one of its movie studios uses the smartphone to review its work on set, which simplifies production. An advanced 12 MP triple lens camera comprising of a 26-mm regular RGB, 16-mm wide-angle, and a 52-mm telephoto sensor is another key feature of the Xperia 1. The camera uses algorithms firstly developed for Sony’s α (Alpha) digital still cameras as well as Sony’s CineAlta cameras used to shoot motion pictures. In particular, the camera supports Eye AF technology to focus exactly to the level of eyes, supports burst shooting with up to 10 fps AF/AE tracking, and can shoot in 4K HDR at 24 fps with different color presets. The smartphone also supports Dolby Atmos via its USB-C headphone output, whereas its speakers were tuned by specialists from Sony Pictures Entertainment. 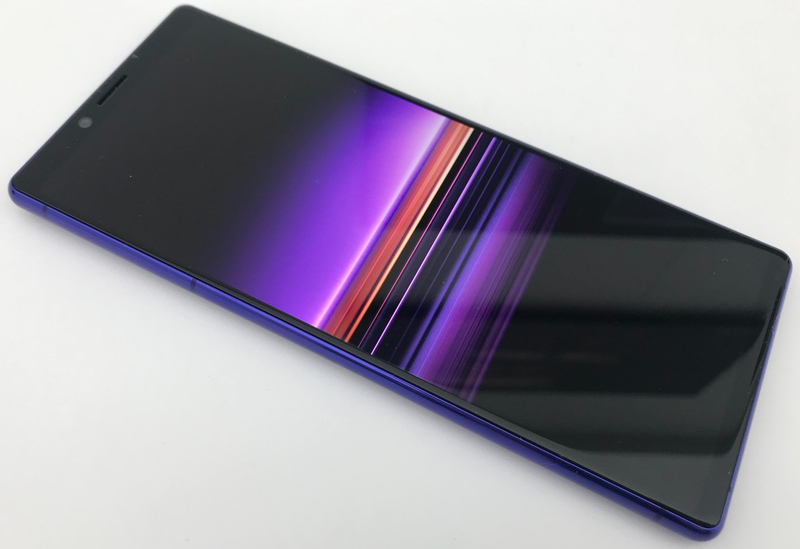 When it comes to overall performance and platform capabilities, the Xperia 1 is based on the Qualcomm Snapdragon 855 SoC paired with 6 GB of LPDDR4X as well as 64 or 128 GB of NAND flash memory. The smartphone does not support 5G, but it still supports Gigabit 4G/LTE, 802.11ac Wi-Fi, Bluetooth 5.0, NFC, A-GPS, GLONASS, BDS, GALILEO, and other advanced functionality of the platform. For full specifications please see the table below. As mentioned above, the 21:9 aspect ratio of the display makes Sony Xperia X1 smartphone look different when compared to other handsets with an 18:9 or 16:9 aspect ratio. The handset is very long, but its width is similar to Apple’s iPhone 7 (see the picture below). That said, it is very comfortable to hold, but it is uneasy to keep in a pocket of a shirt. Meanwhile, as expected, the build quality of the Xperia 1 is very solid, besides, it is IP65/IP68 dust/water proof (up to 1.5m for 30 mins), whereas its screen is protected using Corning’s Gorilla Glass 6. 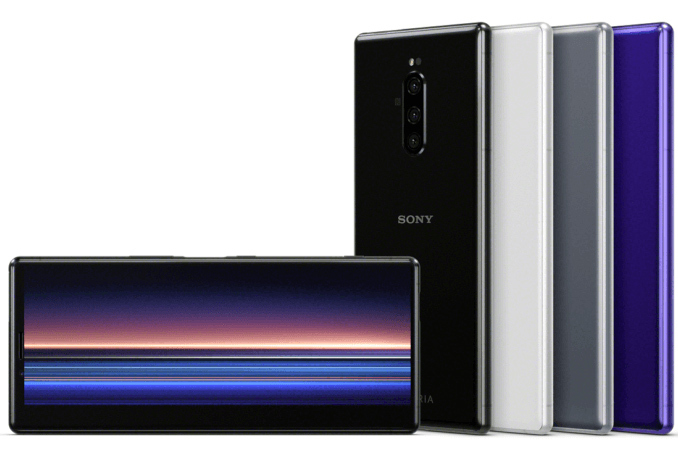 The relatively big dimensions of the Xperia 1 smartphone enabled Sony to install a 3330 mAh batter into the Xperia 1. The battery can be charged using a USB 3.1 Type-C interface, or using a Qi wireless charger. 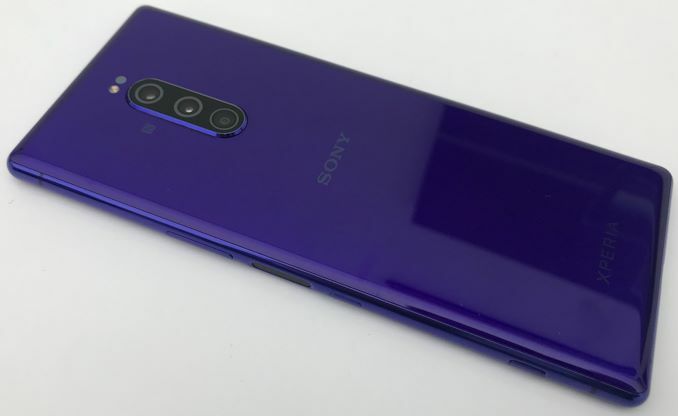 The Sony Xperia 1 will be available from late Spring in black, grey, purple, and white colors. Its MSRP is unknown at this point, but since this is a unique high-end product, expect it to be priced accordingly. Samsung usually sells an unlocked version, but it will be carrier-free and only through its website. This is how they have done it for the past few generations (at least S9/Note9). You'll also lose the payment system accreditation as soon as root or boot loader changes are detected. Looking at the past few Xperia models, Sony never made a decent phone that can compete with Samsung or other premium phones in the market. They seem to miss something or the OS is hard to use.